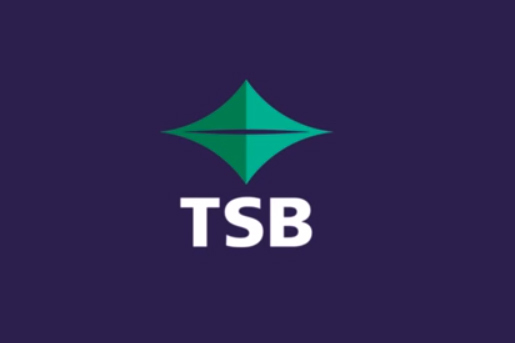 Update: TSB have advised they erred in advising their rates. The corrected rates are below. Later update: TSB have moved to match Kiwibank's one year fixed rate at 4.05%. TSB has announced reductions to three fixed home loan rates. These will become effective on Sunday, November 4, 2018. It has cut -10 bps -4 bps from its one year 'special', taking that rate to 4.09% 4.15%. At that level it matches both ANZ and BNZ for that term. It has cut -10 bps from its eighteen month and two year fixed rates, taking them both to 4.19%. That leaves them higher for the eighteen month terms than ASB and Westpac, not to mention HSBC's Premier rate. And for the popular two year fixed rate, it leaves them matching Kiwibank and HSC Premier, but still above SBS Bank's 3.95% rate for two years. Over the last week, wholesale swap rates have moved up about +5 bps, although over the past month the rise has been less than that and not material. But overnight international benchmark rates dis rise noticeably. We reviewed the margin-to-swap recently here  for all mortgage lenders. That review made the point that many lenders are often motivated to offer discounts below carded rates depending on the borrowers financials and the size of the lending. They may also offer cash-back incentives. Which is better? Often you are better to take the hard cash (and apply it against your loan balance is recommended) than the discounted rate. But the math is easy to work out. Use our comprehensive mortgage calculator here  to do that. And if you aren't exactly in the market today for one of these newly lower rates, you may wonder what the costs of breaking an existing contract would cost. You can estimate that here . We have been in a falling rate environment, but regular readers will know that internationally, rates, inflation and policy direction seems to be firming, and quite quickly in some major financial markets. In the intermediate term, New Zealand won't be able to avoid those global pressures. And they may hit closer to home if local inflation moves up on the back of higher fuel prices, higher taxes, and lower exchange rates. The lower rate environment may only be here for a relatively short time.